Download Mouthful Duck Apps Now! 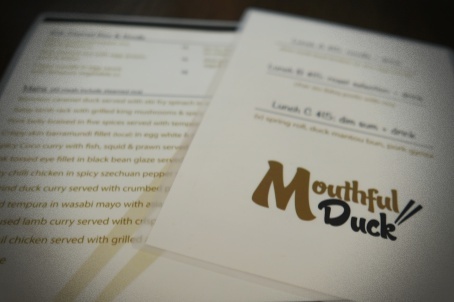 At Mouthful Duck, we aim to create a contemporary urban atmosphere in the heart of the Ellenbrook community. Our modern Asian cuisine and vibrant ambience will combine to create a unique dining experience which can be enjoyed without leaving the tranquility of suburbia. 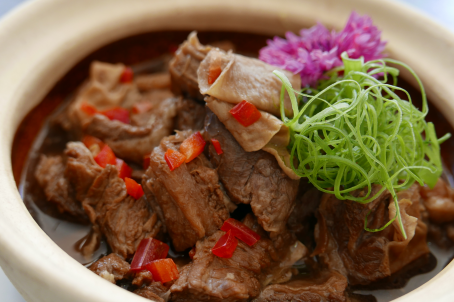 Mouthful Duck offers a menu that changes seasonally according to the quality and freshness of produce throughout the course of the year. 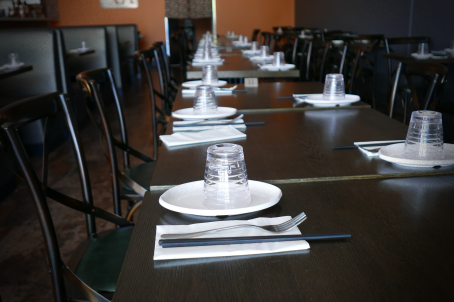 This way, regular customers can look forward to enjoying new cuisine with every visit to our restaurant.